Strategically located in Houston, Texas, State Sign is Houston's premier sign company, featuring state of the art manufacturing facilities that encompass more than 40,000 sq. ft. of production area. 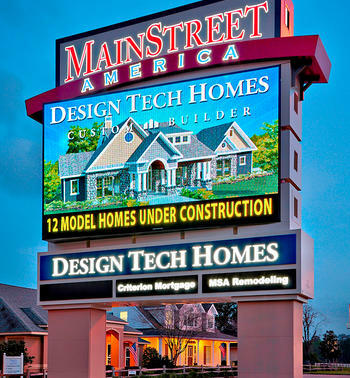 We provide a full array of sign products and self-perform across Houston and the Southeast Texas region, specializing in custom signs including pylon and digital led signs. This means we can take your project from concept to installation, while you work with only one sign company. Whatever your sign needs, our State Sign team can make it. State Sign has teams ready to provide turn-key solutions for any business. Your highly trained and experienced account executive is interested in your needs. Asking the right questions and active listening are key to providing you with the products you need to improve brand awareness and drive customer traffic. Through communication with our customers and internal discussions between design, estimation, permitting, manufacturing and installation teams, we help ensure a smooth project process to provide you the signs you need in a timely manner. Not just the price of your signage, cost looks at quality, timeliness, and your return on investment. 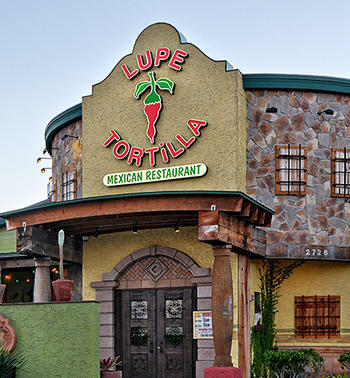 Do you want a sign that will look great 5 years down the road, or one that fades or rusts in our South Texas weather? State Sign is located in Houston. This means our account executives, permit team and installation groups are right here when you need us to complete your project in a timely manner. Don't know where to start? Let us help you! 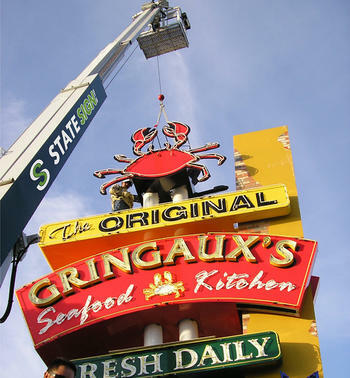 We are experts in the industry and have over 60 years of experience helping businesses bring their signs to life.